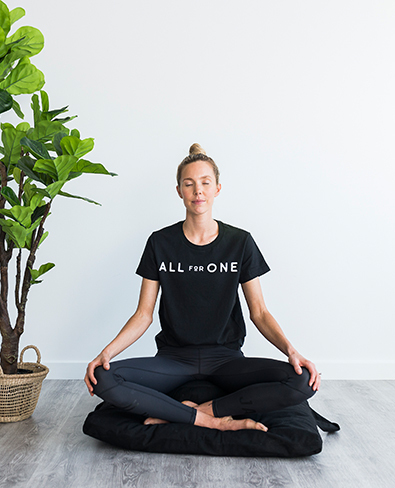 All for One is a total health and wellness studio. We’re here to help you discover health, purpose and meaning. 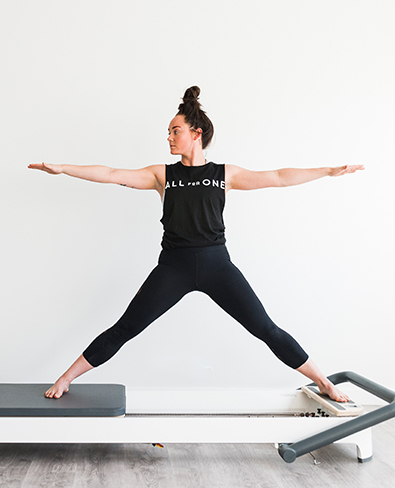 At All for One we offer Physiotherapy, Clinical Pilates, Performance and Wellbeing Coaching, Nutrition, Massage, Yoga ,Reformer Pilates, Guided Meditation and Spin. 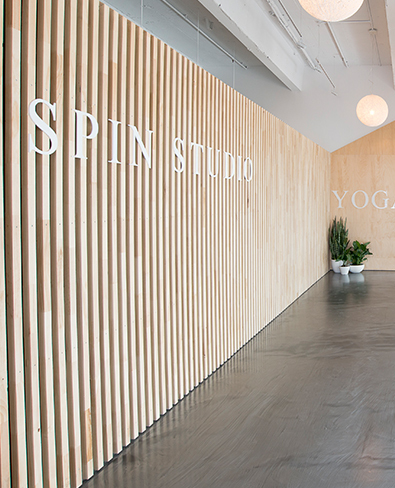 In our architecturally designed studio you will start to feel better the moment you walk through the door. 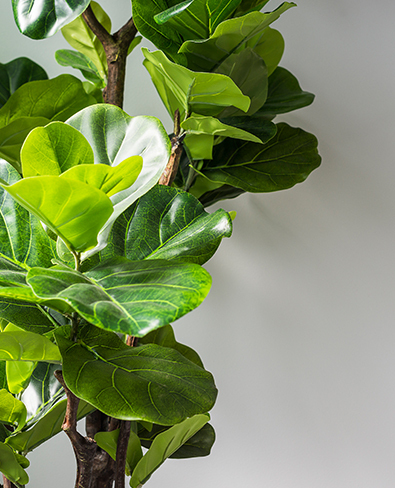 Leave the world behind you as you unplug and step into an airy, greenery filled oasis. We provide the highest standard equipment to enable you to move with ease, comfort and fluidity. We specialise in providing an evidence based, holistic team-based approach to transform healthcare. 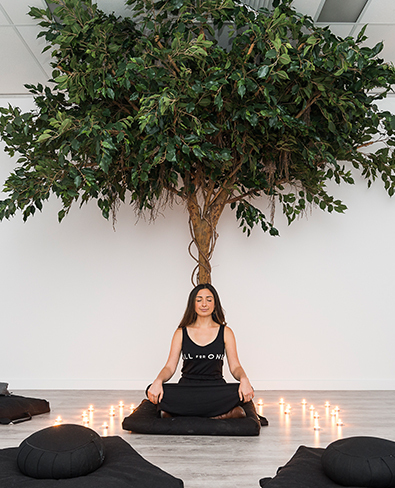 We believe in treating not only the body but the mind and integrate mind-body connection in all that we do. By integrating both motion and mind we discover a synergy where the whole is greater than the sum of it’s parts. 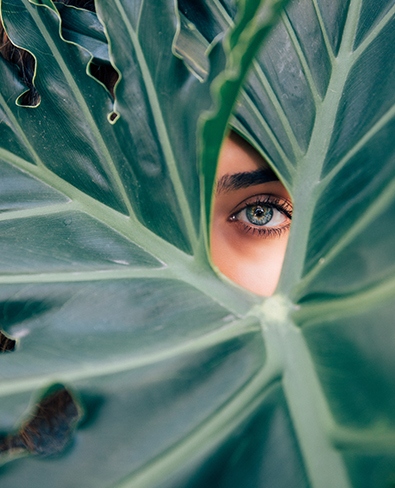 Our team will work with you to first listen and understand your health and then be in constant communication and collaboration to map out a clear and individualised pathway to your health and wellness goals. We take the time to listen and understand. No two people are the same and we will assess and treat you as a whole person rather than a pathology. 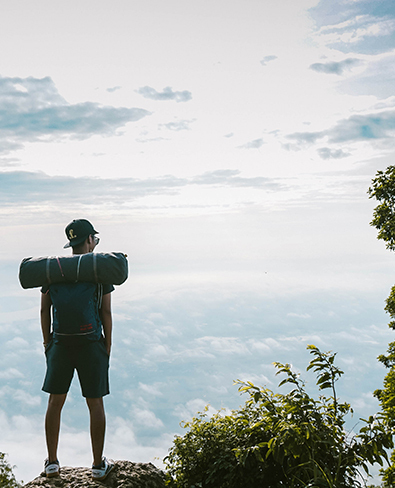 So whether you need to treat an injury, improve your physical and mental fitness, improve motivation and well-being, a relaxing massage or a meal plan All for One has you covered. At All for One our Physiotherapist’s are trained in treating all painful areas. including back and neck pain, shoulder pain, knee pain, ankle pain and all sports injuries. Our Physiotherapist’s specialise in treating pain and injury in a holistic manner and will give you a clear treatment plan to a long term solution, not short term band aids. We appreciate the amazing mind-body benefits of Yoga and the amazing health and healing benefits it brings. Our Yoga teachers work alongside our Physiotherapist’s to design the safest, most beneficial classes for you. We keep our classes at a maximum of 20 so that you always get the one on one attention and care that you need. We offer Beginner’s Yoga, Yin Yoga, Yoga Slow and Yoga Flow. We offer individual and small group Clinical Pilates. Clinical Pilates is a method of exercise therapy that when practised correctly and consistently develops control and endurance of the whole body, improves flexibility and builds strength. In Clinical Pilates you will work with our Physiotherapist’s who will design a personalised, targeted program for your individual needs. At All for One our Clinical Pilates classes are taken by Physiotherapist’s and only Physiotherapist’s so you are always in the best trained, safest hands. Our Reformer Pilates are fun yet challenging. You will work with our expert instructors for a full body workout using the new Allegro 2 reformers. 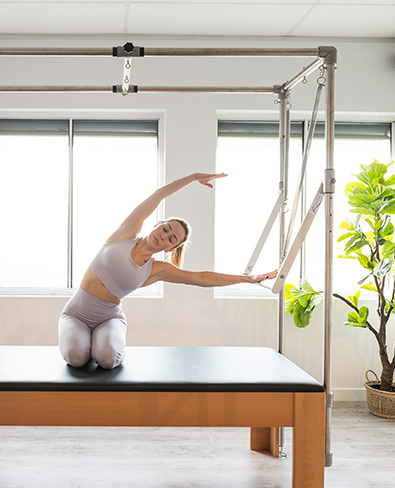 Reformer Pilates emphasises correct alignment, development of core strength, improvement in balance and co-ordination and fine control of the body’s joints. You will taken through a series of exercises that will leave you feeling lengthened and strengthened. Our classes are kept to a maximum of 8 so you will always have the close supervision you needs. Our signature 45 mins instructor lead indoor cycling class. Choreographed to music we lead you on a multi-sensory journey focusing on cardiovascular conditioning, calorie burn and strength building. Suitable for both beginners to advanced riders, these classes will challenge you physically, allow you to escape mentally and the results will speak for themselves. You will leave feeling brighter, fitter and more empowered than when you first walked in. This is a mind/body cardio journey that you have never experienced before. At All for One we provide remedial and relaxation massage to get you feeling better straight away. Our therapist's are all trained to a Diploma level, so you know you are in safe hands. Pregnancy massage, dry needling and cupping are also offered. These individual sessions are designed for people wanting to enhance their wellbeing or performance. The focus is usually on key life domains (e.g., work, parenting, career, study, health, sport and leisure). What we put into our bodies plays an integral part in our health and wellbeing. 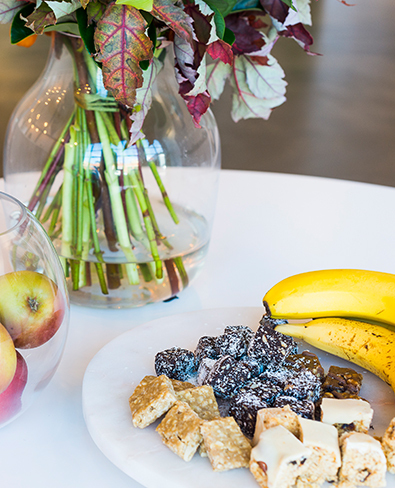 Our Dietitian will work with you to develop healthy eating habits (no diets), develop mindful eating and improve your relationship with food. Our Dietitian works alongside our Physiotherapist to develop eating treatment plans for chronic pain. Whether you require some ‘zen’ after the weekend or for those who feel stress during their work week. These classes offer a relaxed and safe space to simply stop, listen and give yourself a little bit of TLC! An opportunity to put everything aside to reset and refocus. Time to recharge & reconnect and be inspired by like-minded souls. We offer non-denominational meditation which can benefit anybody from a beginner to someone with a regular practice. "For those looking to enhance their lives, and the lives of others."